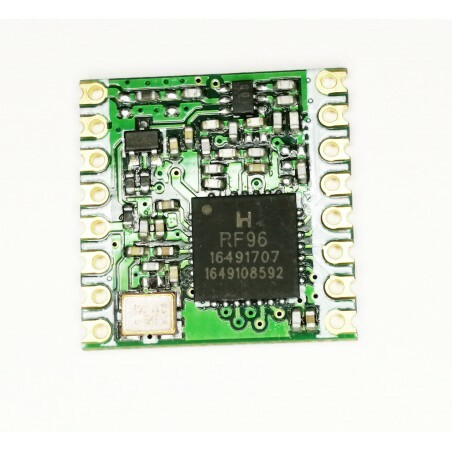 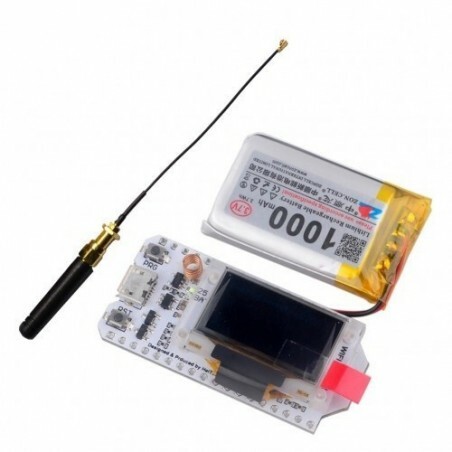 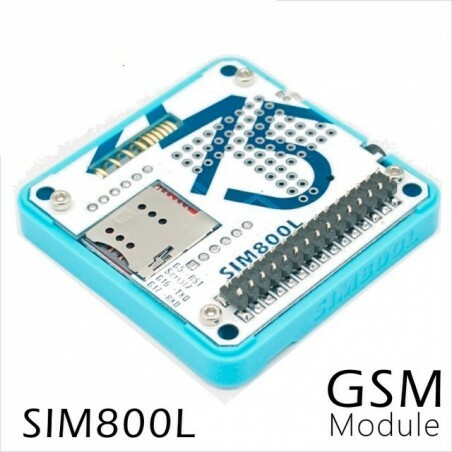 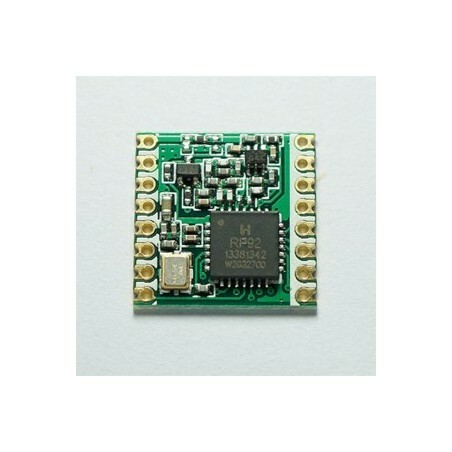 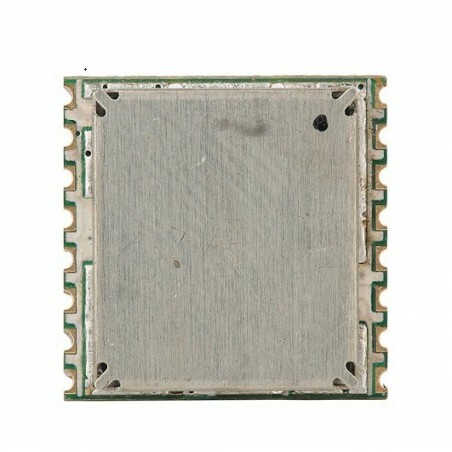 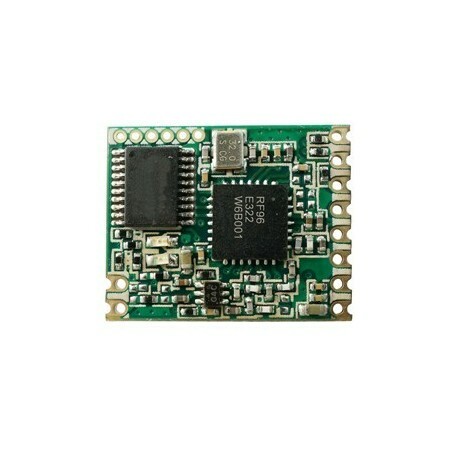 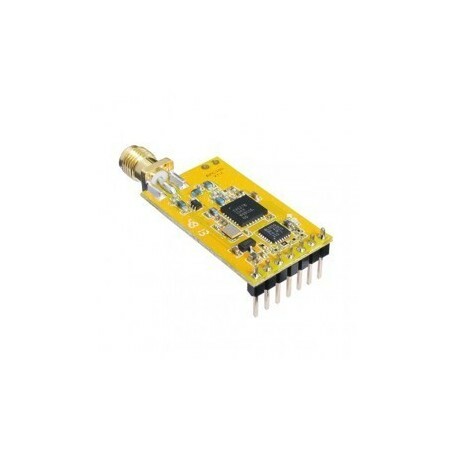 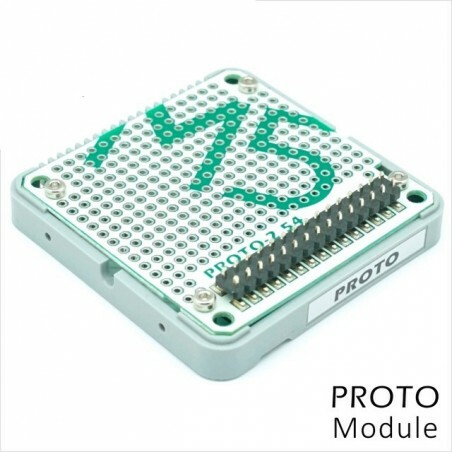 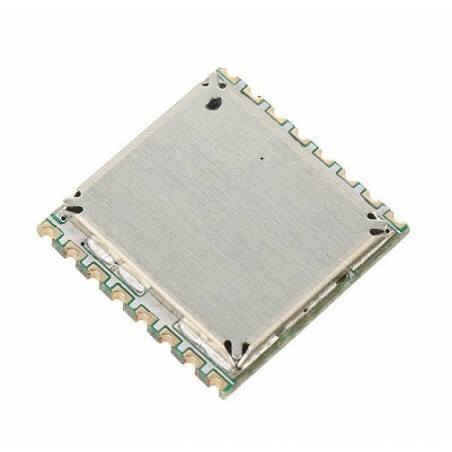 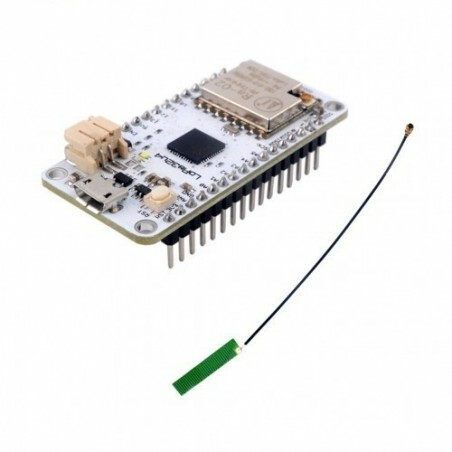 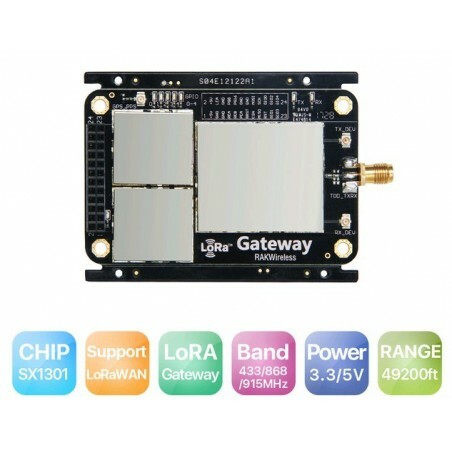 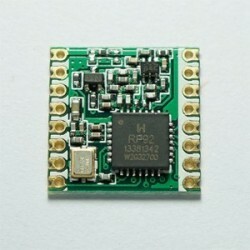 RFM95W transceivers with 868 MHz and 915 MHz feature the LoRa TM long range rf module which core chipset are the semtech serice LoRa SX1276 chipset,usually build for the ARM application. 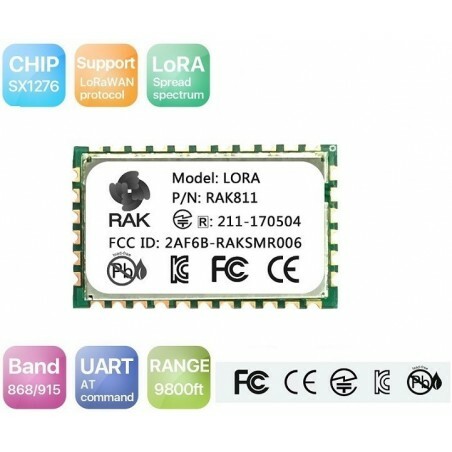 The RFM95W transceivers feature the LoRaTM long range modem that provides ultra-long range spread spectrum communication and high interference immunity whilst minimising current consumption. 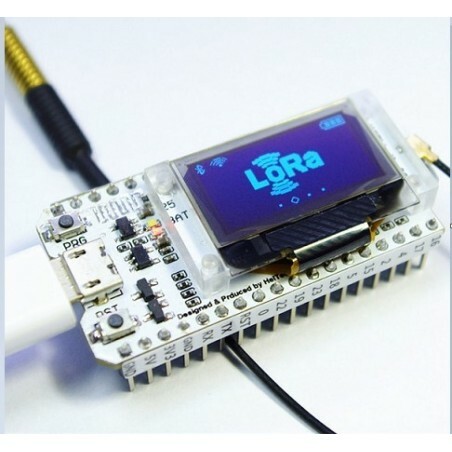 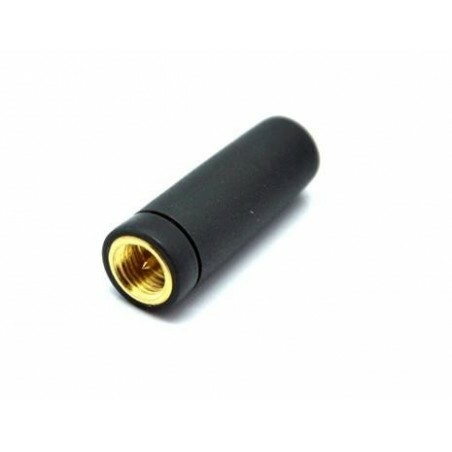 Using Hope RF’s patented LoRaTM modulation technique RFM92W can achieve a sensitivity of over -137.5 dBm using a low cost crystal and bill of materials. 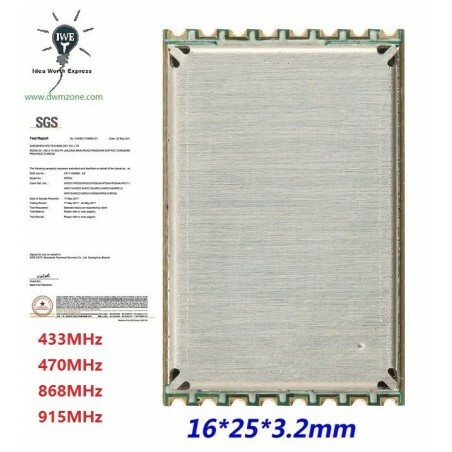 The high sensitivity combined with the integrated +20 dBm power amplifier yields industry leading link budget making it optimal for any application requiring range or robustness. 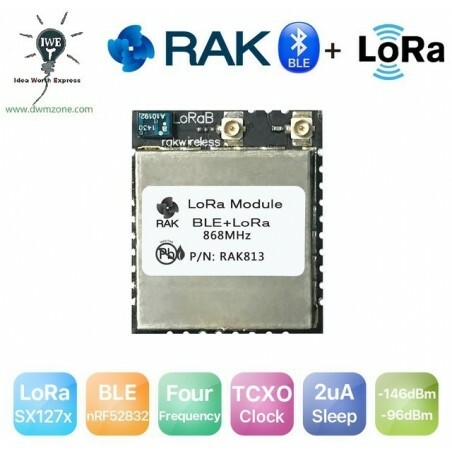 LoRaTM also provides significant advantages in both blocking and selectivity over conventional modulation techniques, solving the traditional design compromise between range, interference immunity and energy consumption. 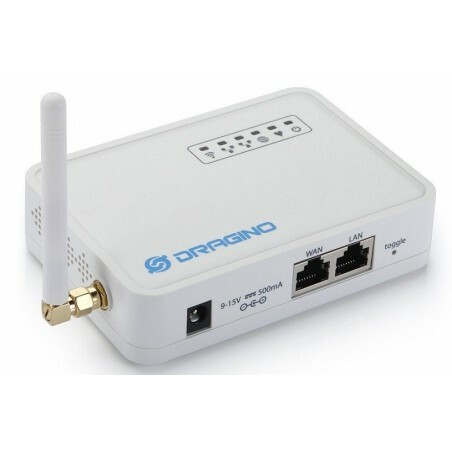 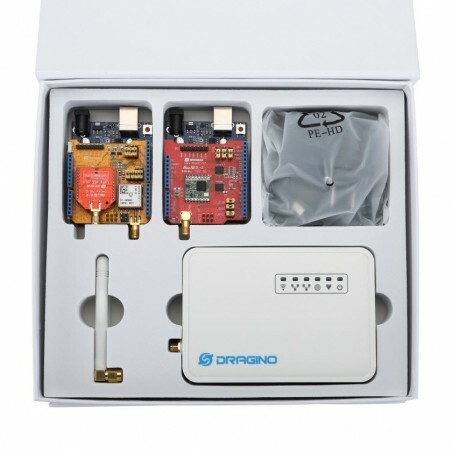 These devices also support high performance (G)FSK modes for systems including WMBus, IEEE802.15.4g. 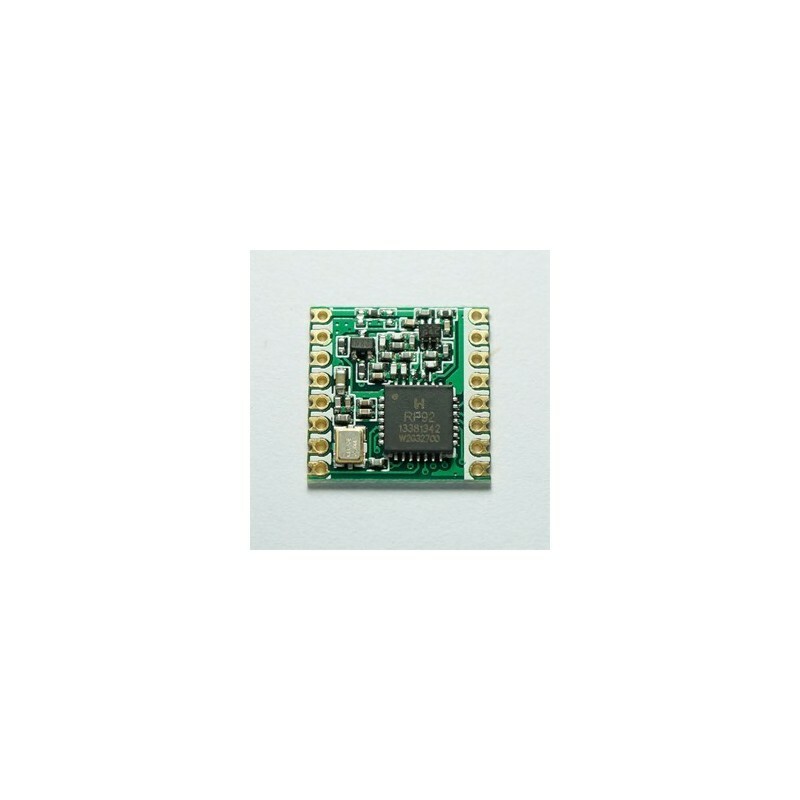 The deliver exceptional phase noise, selectivity, receiver linearity and IIP3 for significantly lower current consumption than competing devices. 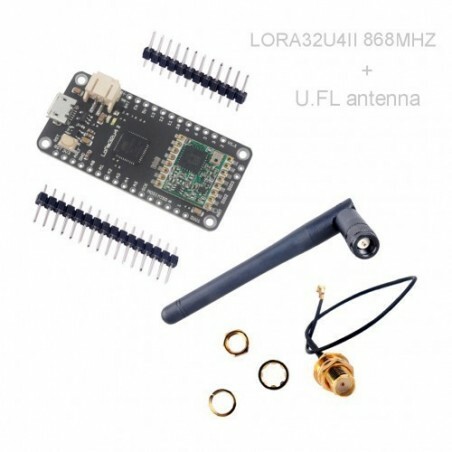 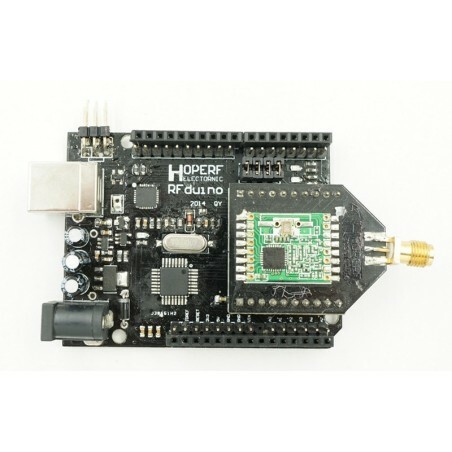 RFM98W 433MHz,470MHz transceivers feature the LoRaTM long range modem It's from the HopeRF LoRa module.build by the semtech SX1278 chipset with the application for ARM meters.